With over 50% of large it enterprises using, or intending to use, a DevOps approach in the next year, less than half of those already using DevOps report any level of success. When asked to identify the biggest obstacle to adopting DevOps, most cite “people” challenges – as opposed to process, technology or information – as the greatest issue. Round 2 builds upon the learning outcomes from the previous round and introduces processes such as Service Virtualisation, Minimum Viable Product iterations, Fail Faster and more. This drives maturity and empowers the teams towards automation, building a more collaborative culture, and ultimately improved business results. 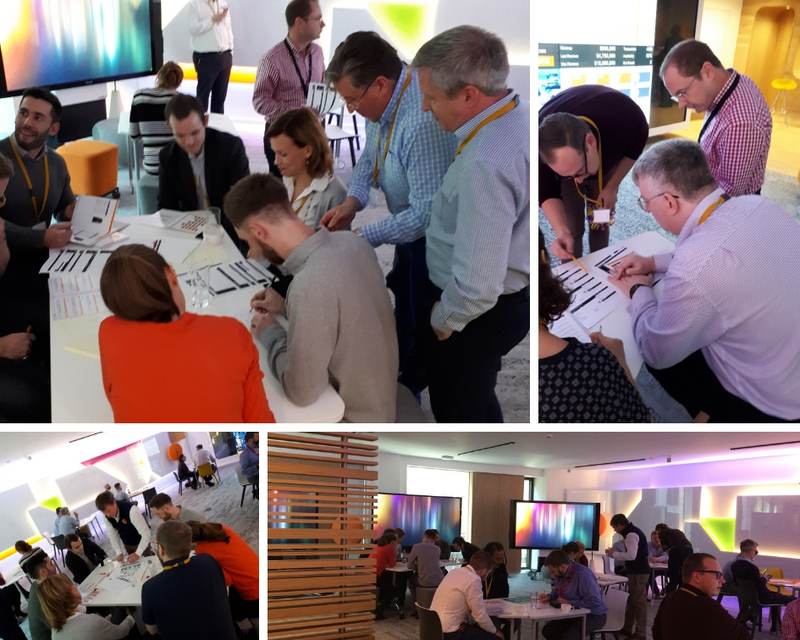 Building on the learning outcomes of Round 1 and 2, participants learn that instilling a DevOps culture is key to achieving operational excellence. Participants experience a pronounced shift in the reduction of development times and the number of errors each application had before reaching operations. Through collaboration, streamlining, automation and repeatable practices, participants realize improved ROI and optimised business results.